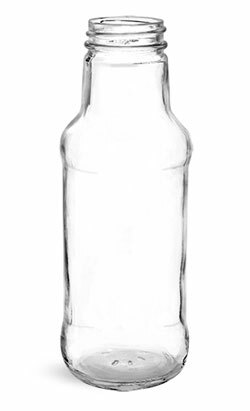 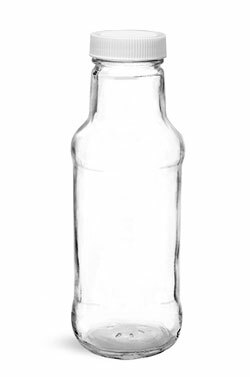 These clear glass continuous thread beverage bottles come with white ribbed PE lined caps in cases of 12. 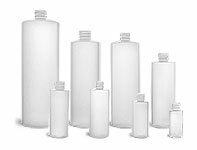 The PE liner is a good general purpose liner and offers a broad application base. These white caps are heavy weight, and best when used with glass.